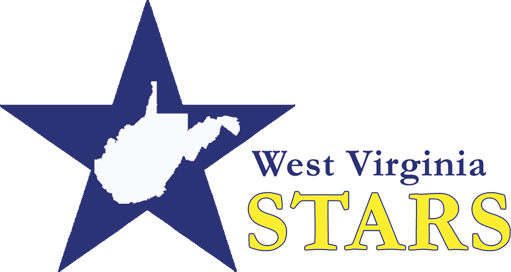 We Recognize Educational Achievement, Support Continued Learning, and Advance the Early Childhood Profession. Applications for Pathway Advancement Scholarship for Fall 2019 will begin being accepted May 1, 2019. Please visit the scholarship page for eligibility information and a list of participating schools. 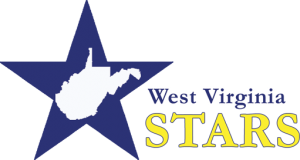 Looking for WV STARS training check out the WV STARS Training Calendar.